As we come to a close I realize how fast these days have gone by; lost to never return. How have you and I and we used them? I will miss this daily checking in. I will miss seeing so many of you writing your poetry from the prompts and seeing the creativity bloom between all of us. Poetry Prompt: I found this poetry reading of One Art by Elizabeth Bishop and it reminded me of time going by, of things, people, and places that move through our lives. Make a list of things, people, and places that have come and gone within your life. Choose one that you were unable to say goodbye to for whatever reason and write a letter of gratitude for what that person, place or thing brought into your awareness. Think outside the box, or better yet there is no box. It could be absolutely anything. An example could be a favorite pen and the fanciful writing you did with it, how your words seemed unstoppable until the day you went to find it and it was gone. Moving from the joy, to the loss, to the gratitude of having the moments of magical inspiration while it was around. You could choose a loved one that you have lost, a favorite pet, a friend, your home town that you never moved back to, a home, the possibilities are endless. As always you can take it wherever your pen, or fingers, lead you. 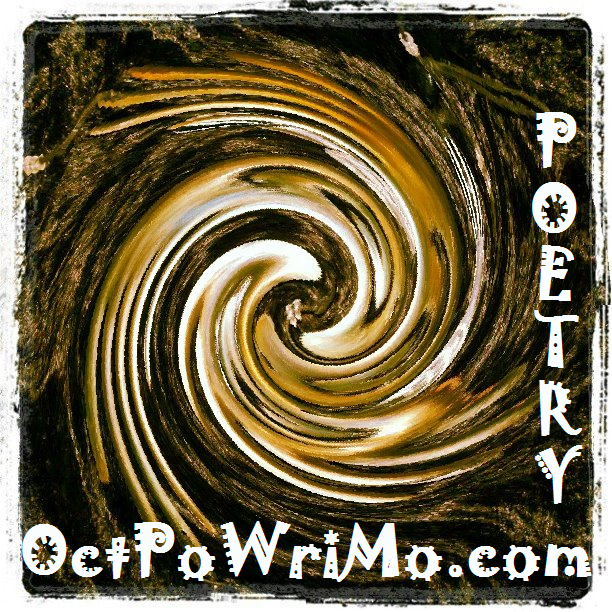 Remember to come back and link up, Tweet with the hashtag #OctPoWriMo and share in the Writing Poetry Group on Facebook. Wow what a ride this has been. This is my last individual prompt. 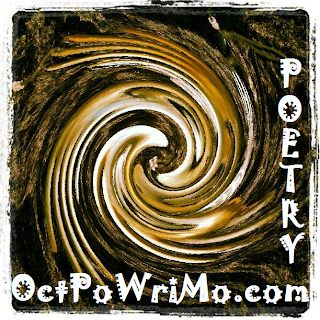 Julie and I will both be writing and saying our farewells in tomorrow's final day of OctPoWriMo.